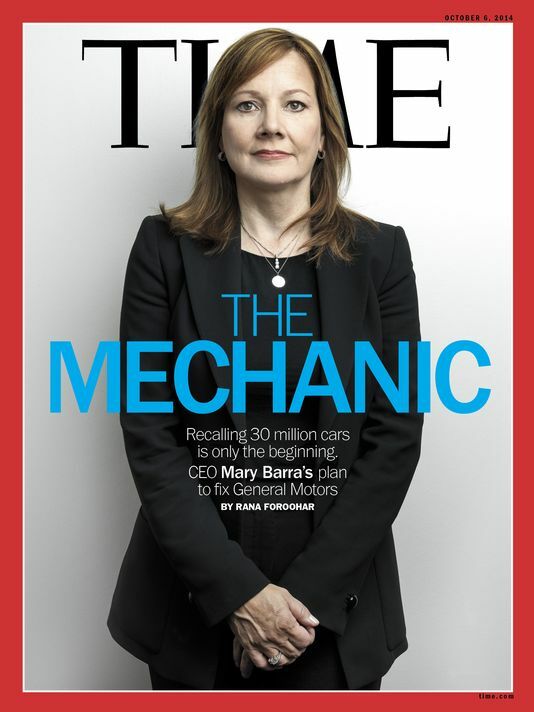 After a year filled with Congressional meetings and non-stop handlings of controversy, GM CEO Mary Barra is now being featured on the cover of this week’s Time magazine, due to hit newsstands Friday. 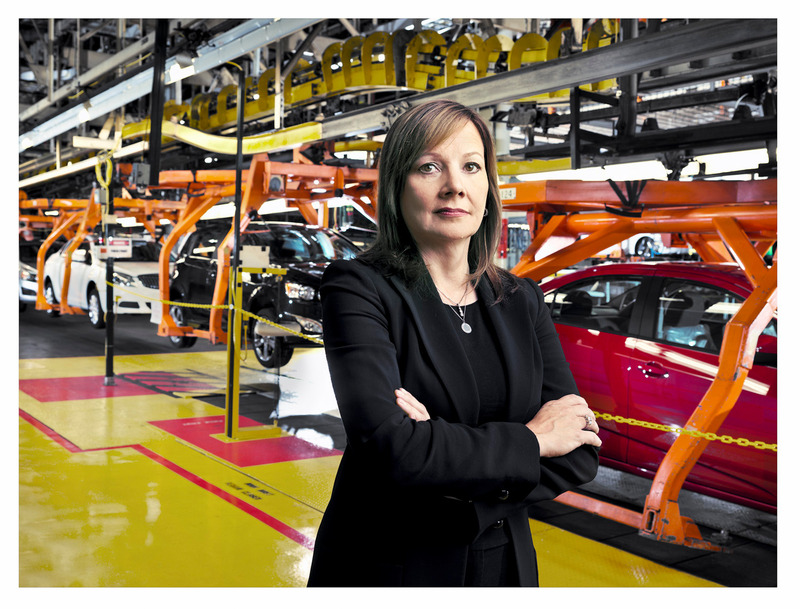 In a feature length story entitled “Mary Barra’s Bumpy Ride at the Wheel of GM,” Barra will recount in detail the story of how she learned about the deadly ignition switch malfunction and subsequent recall, a recall that led to a record 29 million callbacks. Also incorporated into the article is a detailed account of Time reporter Rana Foroohar as she follows Barra on visits to GM factories where she personally tried her hand at assembling new ignition switches to replace the previous defective ones. This latest feature story follows a long string of high publicity for the company’s first-ever female CEO. So far, in less than one year, there have been in-depth, feature articles written about Barra by Bloomberg BusinessWeek and Forbes (both of which she also appeared on the cover). In addition to that, Barra or her image has appeared on everything from the Today show to Good Morning America to Saturday Night Live. Of course, these stories have also ranged from high-praise (about the difficulties of becoming a CEO and leader inside of a male-dominated industry) to extreme ridicule about her denials of knowing anything about the ignition switch cover-up. Regardless of the tone, though, 2014 has certainly cemented Barra as a household name, for better or worse. 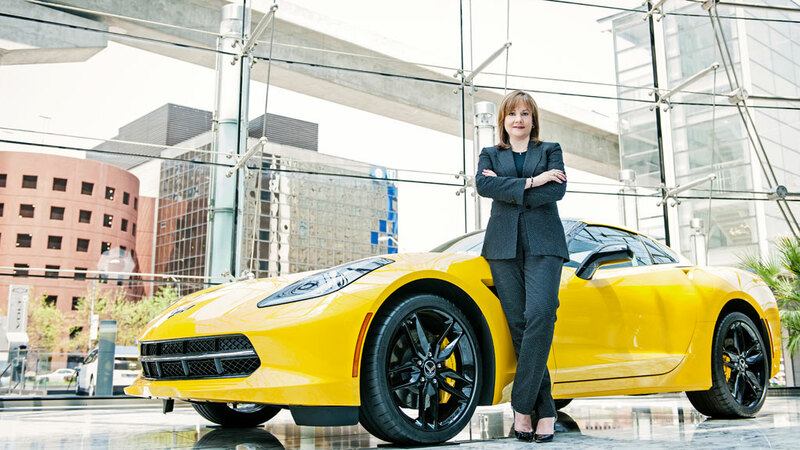 This entry was posted in Culture, GM and tagged ceo, cover, cover-up, GM, magazine, Mary Barra, recall, time. Bookmark the permalink.